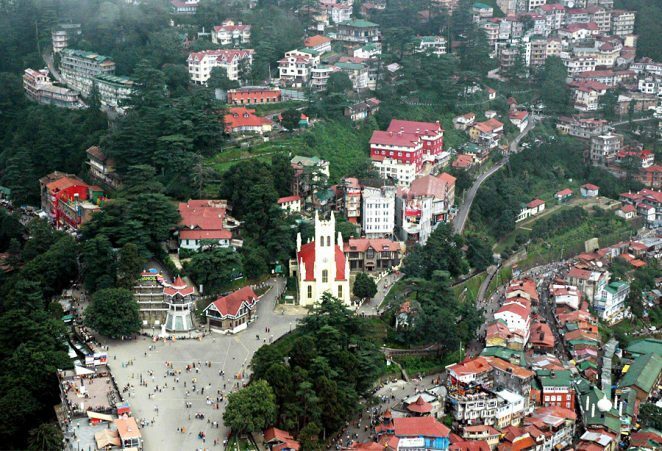 Government of Himachal Pradesh in association with PHL introducing Heli Taxi between Shimla-Chandigarh-Shimla to promote Heli Tourism in the State this initiative of Government of Himachal Pradesh will give a major boast to the Tourism Industry and also to connect the State capital of three states i.e. H.P., Punjab and Haryana. Chief Minister, Himachal Pradesh Sh.Jairam Thakur will flag off the First Flight of Pawan Hans Heli Taxi on 4th June 2018 from Shimla Airport. Pawan Hans have deputed a 20-seater chopper to ferry passengers & promote heli tourism. The minimum fare has been fixed at Rs.2,999/-. It will be a twenty-minute morning flight between the two destinations. The chopper will take off from Shimla at 8am and reach Chandigarh at 8:20 am. For passengers planning their journey from Chandigarh to Shimla, the flight will take off at 9am from Chandigarh airport and reach Shimla at 9:20 am. In the beginning, the service will be available every Monday & Friday. The frequency will be increased depending upon the response from the passengers. For further details may please contact at 0120-2476774.